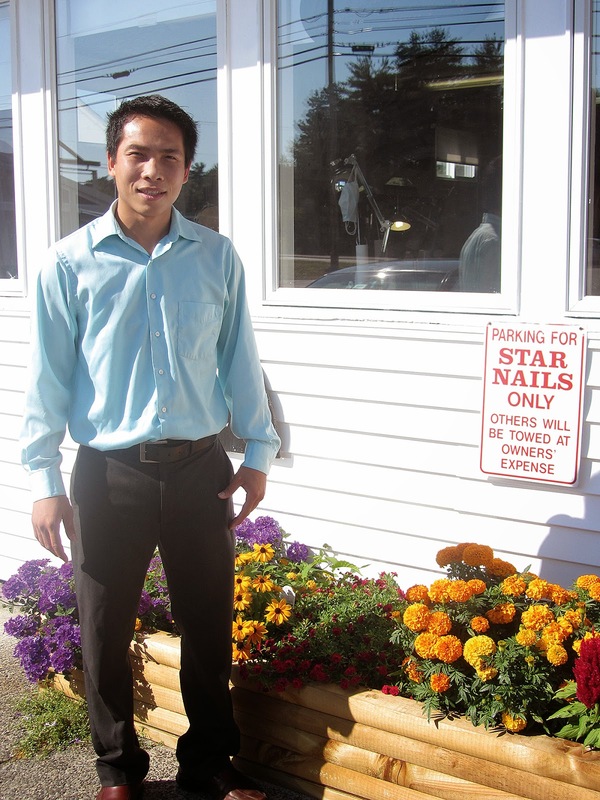 Nail salons tend to be mysterious places for those who don’t frequent them, but at Star Nails, Quang Nguyen wants people to know that customers come first and customer service will keep the clients coming back time and time again. 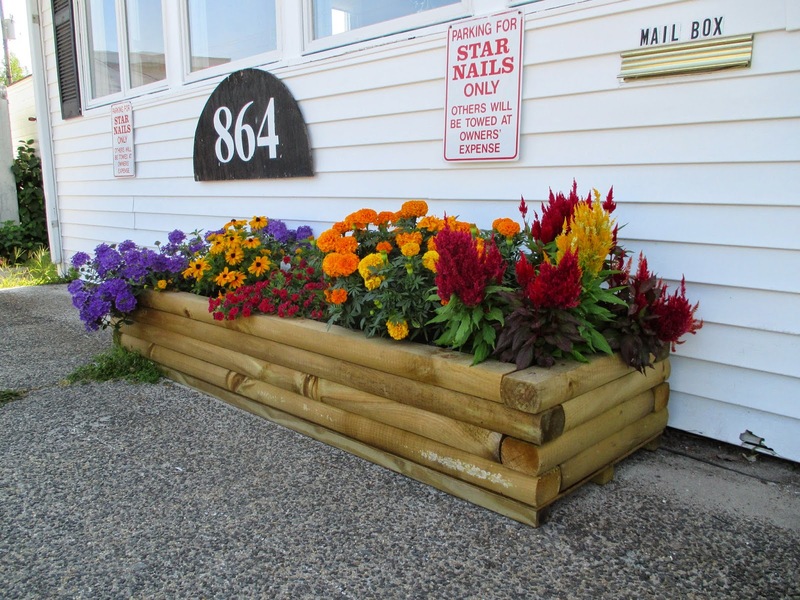 Star Nails offers manicures , shellac, acrylics, pedicures and waxing. 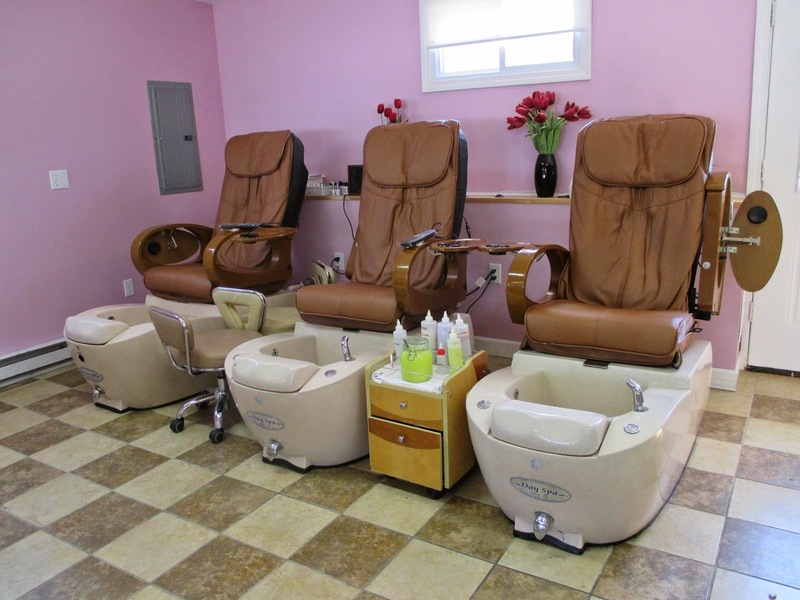 Star Nails does nail art and extra massages on feet during the pedicures. In the winter, Nguyen hopes to add in Reflexology with a 20-minute massage for people who stand on their feet all day. “People should have their nails done to feel better about themselves. People work 40,60,80 hours a week, you need time for yourself,” Nguyen said. 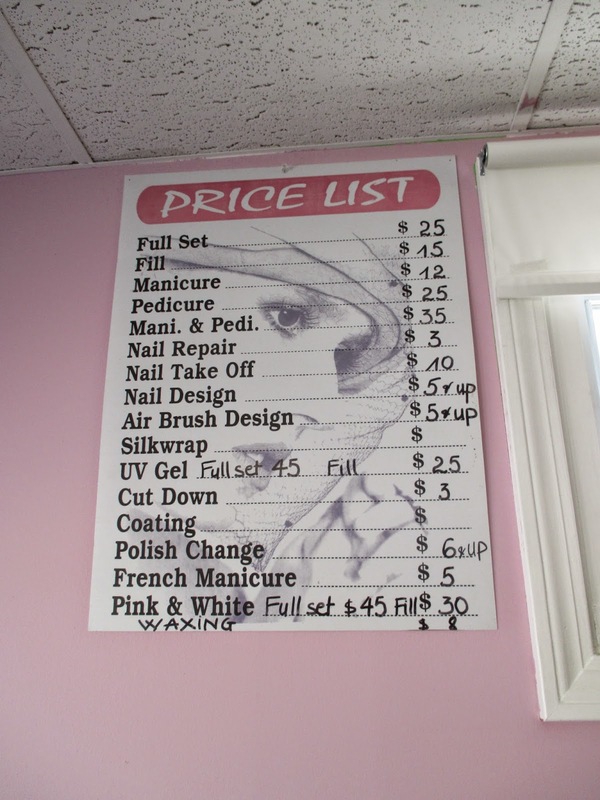 Nail salons aren’t only for women. “We have a lot of guys,” he said. He would like to have football parties with snacks, drinks and pedicures. The men can watch the game on big screen TVs. 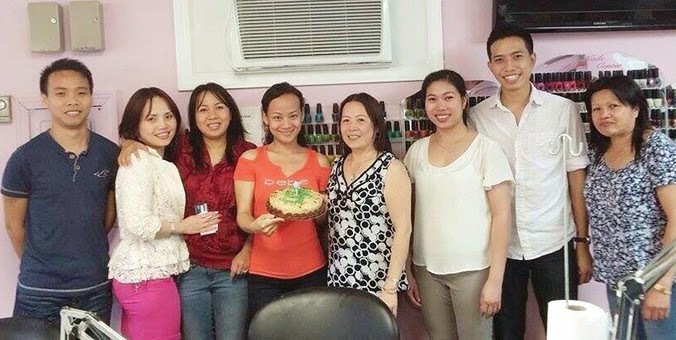 The salon can also handle groups such as wedding parties, birthday parties and girls’ nights out. They are very open and flexible, he said. Nguyen came to America seven years ago from Vietnam. He arrived in Portland and waited for his friend to pick him up. He didn’t speak the language, had never eaten cheese, and he was in Oregon. After three days of travel and one McDonald’s burger with orange cheese, he arrived in Portland, Maine and has made a life for himself and for his family. Four months ago, he decided to purchase Star Nails from the previous owners Andy and Nancy who moved to Texas and took most of their nail technicians with them. Since purchasing the shop, business has increased 10 to 15 percent, Nguyen said. He hired eight new employees and appointed his cousin Chau Vo as manager. The employees all speak English, he said and they have a lot of experience. They have over 20 years of combined. The shop also has plenty of parking. “I appreciate all the opportunities I have that I might not have in Vietnam,” he said. Nguyen tries “to keep the customer happy and try to fix it.” He tries to take feedback and make changes depending on what clients want in the salon. 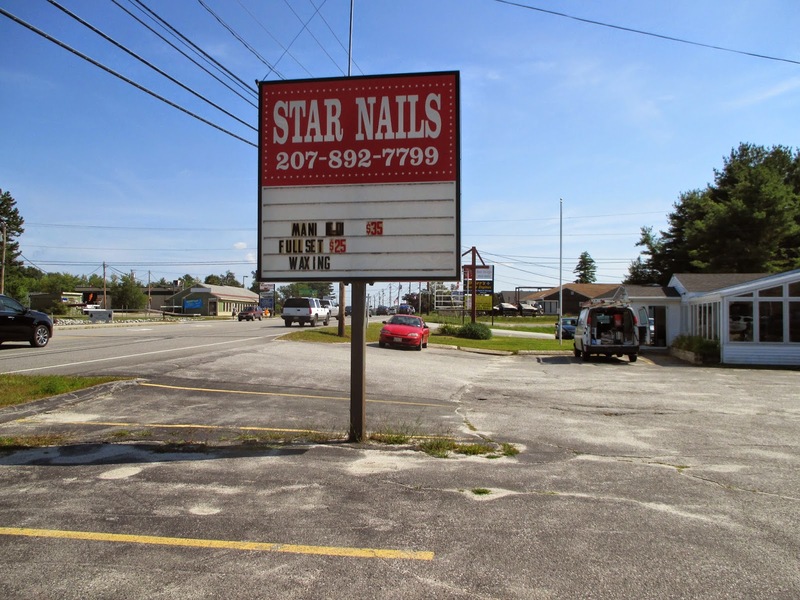 Star Nails is open from 9 a.m. to 7 p.m. Monday through Saturday and 10 a.m. to 5 p.m. on Sundays. Appointments can be booked online at www.windhamstarnails.com.